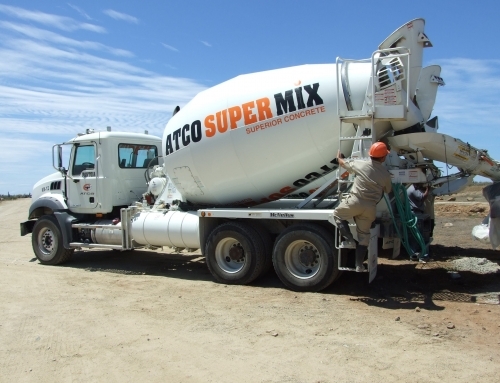 Masonry Units | ATCO Concrete Products N.V.
As is the case with ATCO Super mix, we use imported quality lime-stone aggregates exclusively for block production. 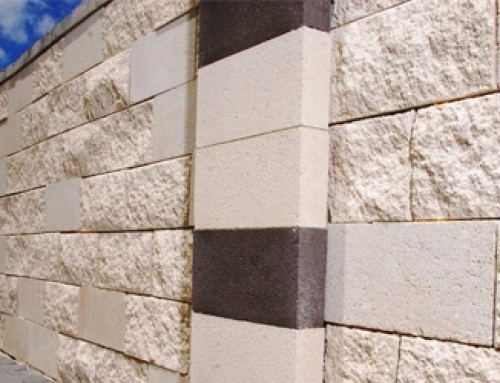 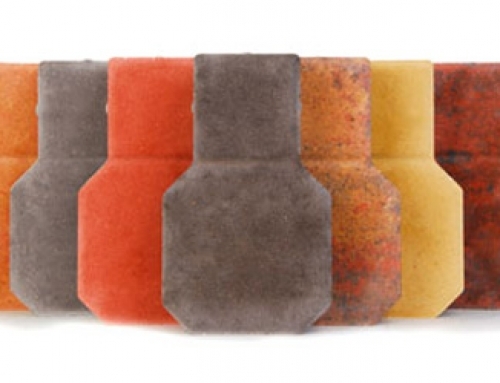 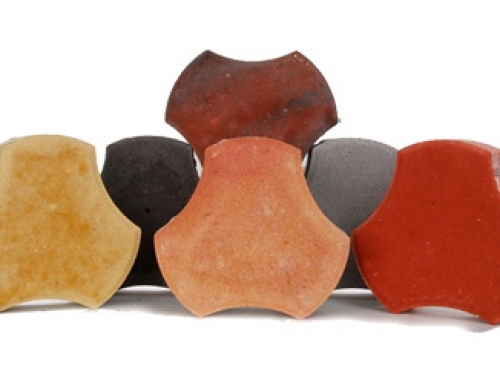 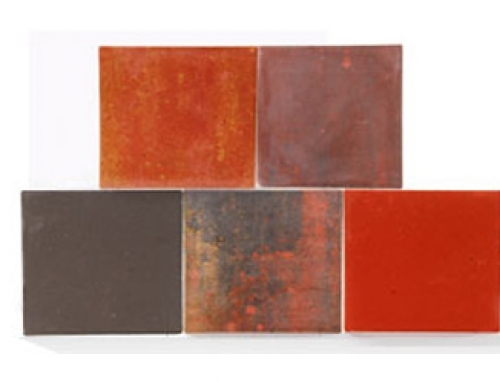 Mix designs for the production of blocks have been extensively tested and improved during the years in order to reach a perfect balance between strength of the block and the ability to plaster finish without fear of non-adherence of the plastering material. 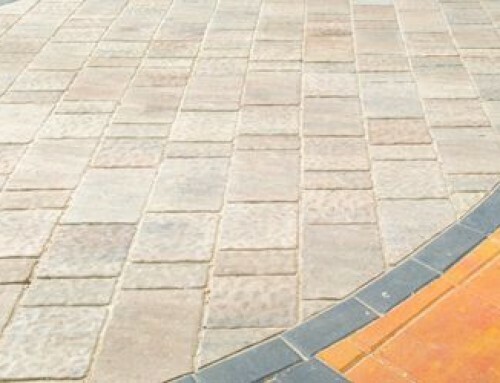 Details like these may sound simple, but for professional mason they are very important. 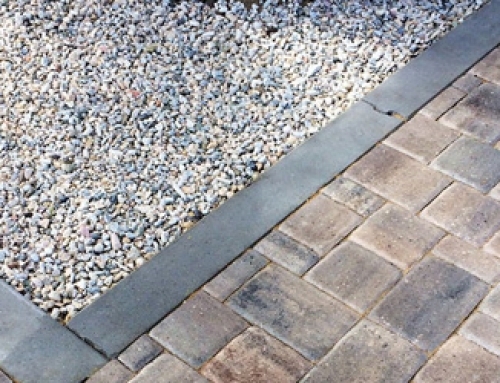 The standard building practice on our island for the construction of houses and buildings is the use of solid masonry units. 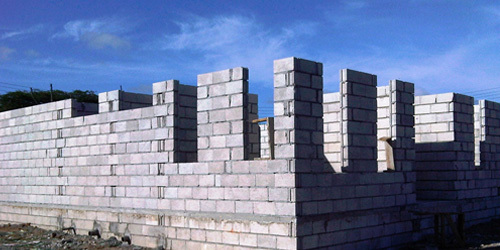 These solid blocks, as they are commonly called, are used for load bearing walls as well as non-load bearing walls. 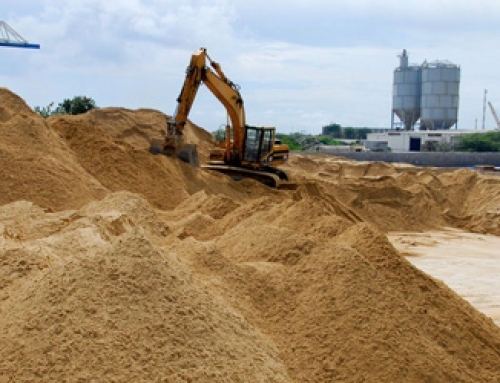 The Aruban Public Works does not specifically require solid blocks as load bearing units, however most engineers design their projects with solid blocks. 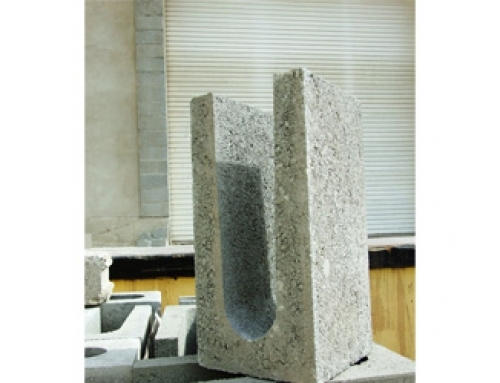 Hollow blocks are also produced and are mostly used in non-bearing walls. 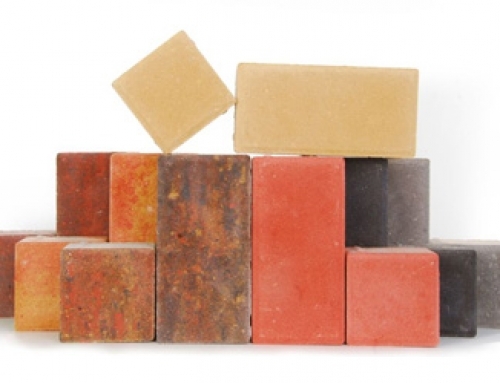 The sizes are the same as the regular solid blocks and come in 4”, 6” and 8” units.